Are you thinking about spending your Spring Bank Holiday, Whit weekend break in North Wales? For affordable, excellent, self-catering accommodation the Abergele and Towyn regions offer a wide choice of leisure parks for an enjoyable break. Whitehouse Leisure Park offers a selection of first-class amenities and accommodation for our owners and guests. Our first-class, on-site entertainment venues, including our Show Lounge and Sports Bar, offer something for the whole family. As the summer approaches, you will need some fun things to do, so we have selected a few events in North Wales to get you started. The greatest gardens of North Wales come together over a period of 9 days to offer entertaining, fascinating and fun garden activities and events. An afternoon of live entertainment and music at Colwyn Bay featuring Retro Youth, MAVMAC, Kitten and the Hip plus the Sun Splash Stage with a tropical twist. Suitable for all the family, there is no charge for admission. Take part in the Mad Hatter’s Tea Party at Bodnant village, Conwy. To be held in the Tearoom around the huge dining table, expect special guests with puzzles and tales in abundance. Discover more about the red squirrels who live at Plas Cadnant, near the Menai Bridge. This challenging run through the stunning countryside will draw around one thousand entrants. Held in the Brecon Beacons National Park this festival, first founded in 1987, brings together writers from around the world to share stories and debates. The Festival is a celebration of the written word and attracts all types of writers from novelists and poets to filmmakers and comedians. Set in the town of Hay-on-Wye, on the edge of the Black Mountains, this is known to be the world’s largest music and philosophy festival. With a theme of “The Known, the Strange and the New” there will be acts by both Mercury and Nobel Prize winners to showcase comedy, cabaret and music arts. Whichever type of activity you choose, there is plenty to keep you and the family occupied during your Spring Bank Holiday weekend. 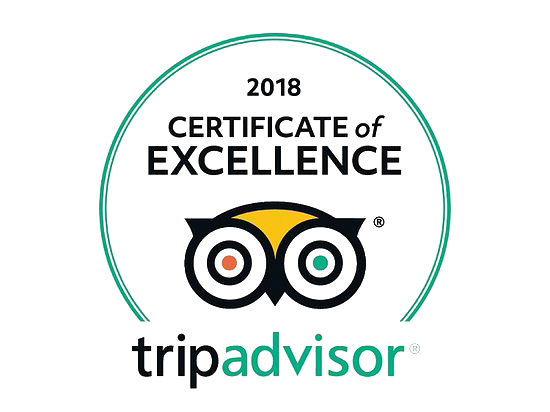 If you decide you want to stay on the Park, there are many fun-filled activities which you can book and reserve using our online Activity Booking System. Just register your details, then search and book your requirements. 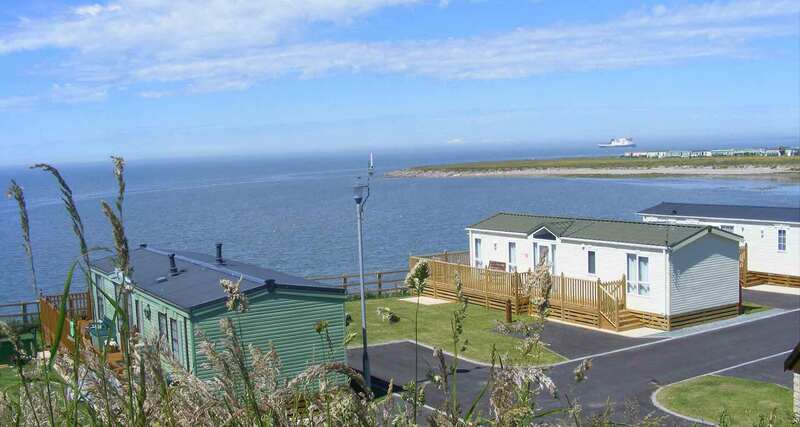 If you want to rent a static caravan and find that Whitehouse is fully booked there are plenty of other leisure parks in the area including Golden Gate Holiday Centre, Ty Gwyn Holiday Park, Edwards Caravan Park and Millers Cottage Caravan Park to name a few. Check availability for Whitehouse Leisure Park with our letting agents – easylet.